The asylum requests of 196 Turkish nationals with diplomatic passports have been approved by Germany, Deutsche Welle reported on Tuesday. In response to a parliamentary question by Left Party, Germany’s Interior Ministry said 196 Turkish nationals, who applied for asylum in Germany following a botched coup attempt in July, 2016, were recognized. According to the ministry statement, 80% of 249 Turkish applicants with diplomatic status and their families were given asylum. Members of Turkish Armed Forces (TSK) are also among those seeking asylum, said the ministry. The number of asylum applications from Turkey has been significantly increasing. There were 433 applications in June while this number rose to 620 in July and 962 in September. 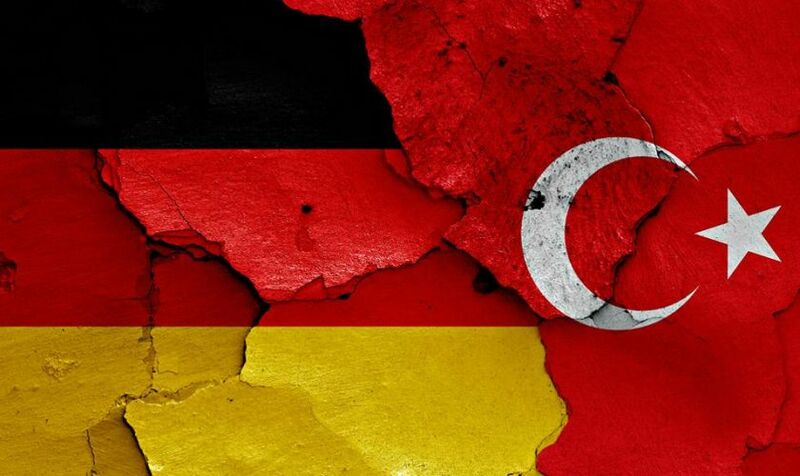 German officials are concerned about developments in Turkey since over 150,000 people, including academics, teachers, members of the Turkish judiciary and members of the security forces, were fired from their jobs in government institutions following the coup. Data from the German Federal Office for Migration and Refugees (BAMF) indicate that a total of 3,206 Turkish nationals applied for asylum in Germany in the first six months of 2017. According to a report in the German news magazine Der Spiegel in early May, at least 450 Turkish diplomats, military personnel, judges and other civil servants have been seeking asylum in Germany in a bid to escape a post-coup crackdown back home. The development has angered Ankara, with Turkish officials voicing regrets over Germany’s decision to grant asylum to Turkish officers. Turkey has been criticized by EU members due to President Recep Tayyip Erdoğan’s crackdown on opponents, including journalists and human rights defenders, in the wake of the coup attempt last year. Erdoğan has increased his presidential powers after a referendum in April, claiming that it is necessary to protect Turkey’s security from its domestic and foreign enemies.